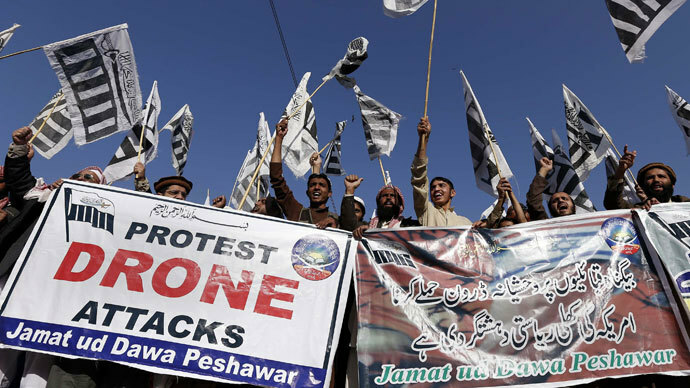 Afghan Taliban fighters attacked a convoy of fuel trucks at the Pakistan border, triggering a firefight between police guards and Islamist insurgents. 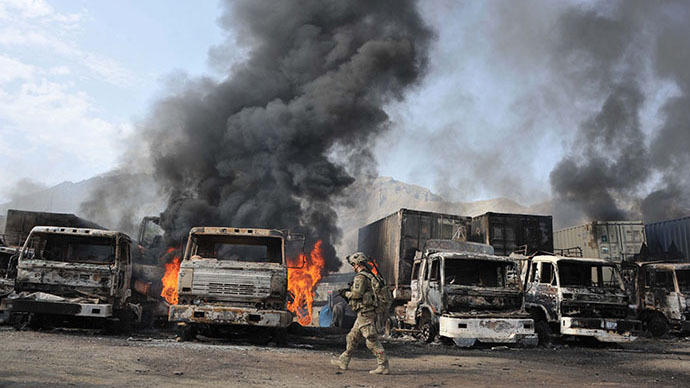 A suicide bomber explosion and a gunfight resulted in 37 fuel trucks being burned. Afghan officials claim that up to four suicide bombers participated in the attack on NATO outpost in eastern Nangarhar province, near the Torkham border crossing with Pakistan. The main target of the assault was a convoy of fuel trucks parked there. 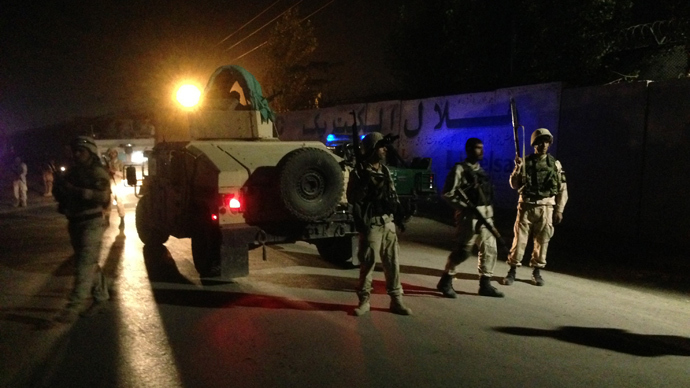 According to border police spokesman Idris Momand, the attack began early Thursday morning. 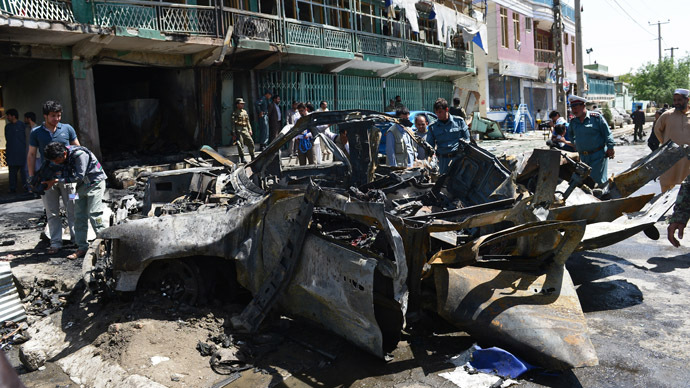 All but one of the suicide bombers were shot dead while trying to reach the parking lot with trucks, but the last one managed to get there and blew himself up, the provincial governor’s spokesman, Ahmad Zia Abdulzai, said. As a result of the explosion and intense shooting that accompanied the assault dozens of NATO trucks loaded with fuel and supplies were destroyed. 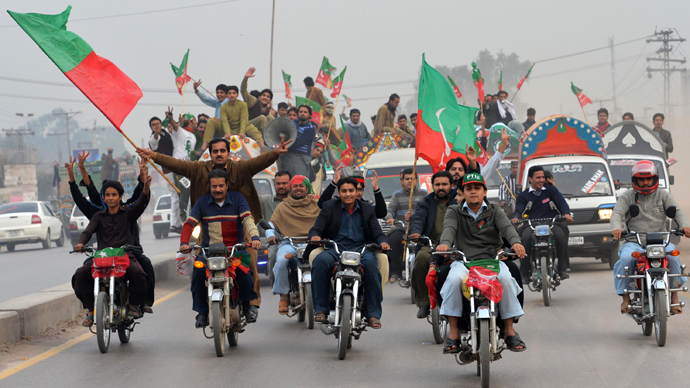 Abdulzai confirmed that 37 fuel trucks had been destroyed. 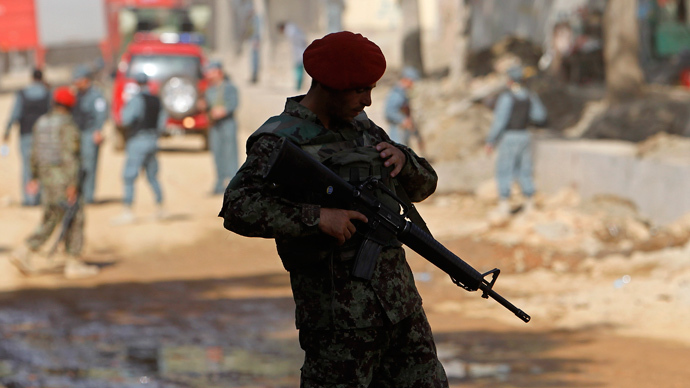 One Afghan driver was reportedly wounded in the attack, Reuters report. 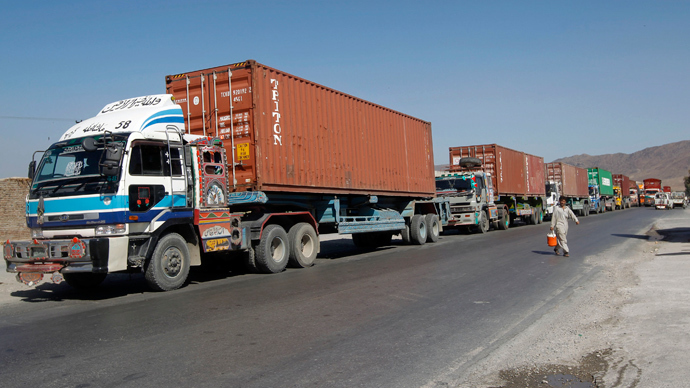 The convoy was reportedly making its way to Afghanistan from the Pakistani port of Karachi, the key supply route for ISAF forces in Afghanistan. 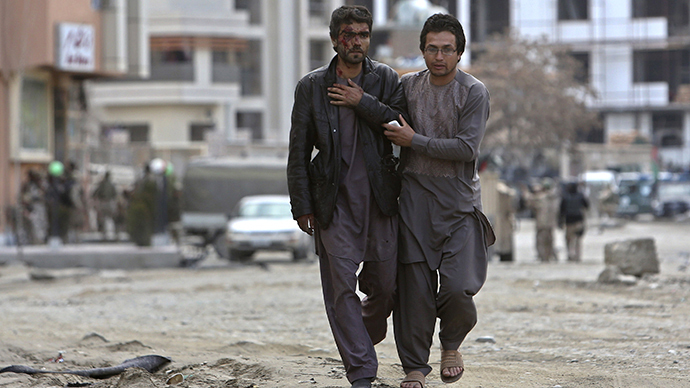 Taliban spokesman Zabiullah Mujahid claimed responsibility for the attack, claiming his group was behind the assault. Taliban fighters have been attacking convoys bringing supplies for NATO-led forces in landlocked Afghanistan for years now. 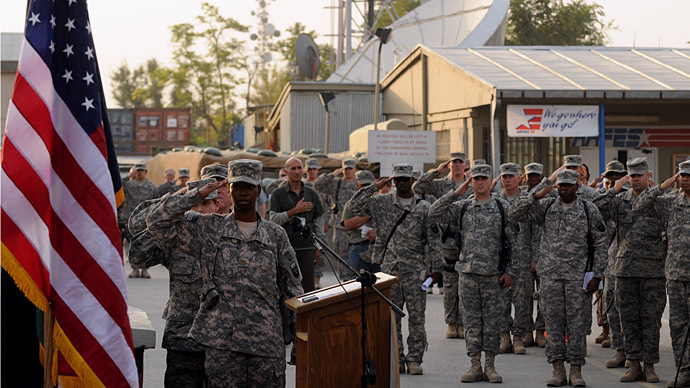 Though the majority of foreign troops are set to leave Afghanistan by the end of 2014, there is no end in sight to the violence in the country. Just last Saturday, Taliban militants killed score of voters during the second round, run-off presidential election in Afghanistan. The Taliban believes that the presidential elections in Afghanistan are a US ploy and the two candidates, both of whom support signing a new security pact with the US, could be cheating, which could eventually lead to deadlock in the second round of the election.